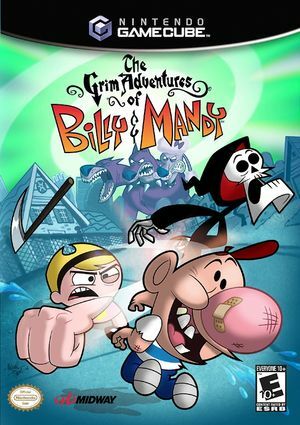 The Grim Adventures of Billy & Mandy is a fighting game based on the television series of the same name. It was developed by High Voltage Software and published by Midway. The opening video and story cutscenes will not appear, only the sound can be heard. The game works fine otherwise. Fixed with Hybrid XFB in 5.0-5874. The graph below charts the compatibility with The Grim Adventures of Billy & Mandy since Dolphin's 2.0 release, listing revisions only where a compatibility change occurred. the grim adventures of billy and mandy on dolphin emulator. This page was last edited on 4 March 2018, at 12:56.